Malaysian artist Monica Lee&apos;s drawings are so real they look like they must have been captured by a camera, something that isn&apos;t surprising considering her roots. The artist fell in love with hyperrealism through her photographer father&apos;s images. Starting out as a digital artist, she worked with pixels for 12 years before picking up a pencil to follow her dream of becoming an illustrator. "I like to challenge myself with complex portraits," Lee told Ignant. "And I&apos;m addicted to details. I like drawing in as much details as I can into my work." 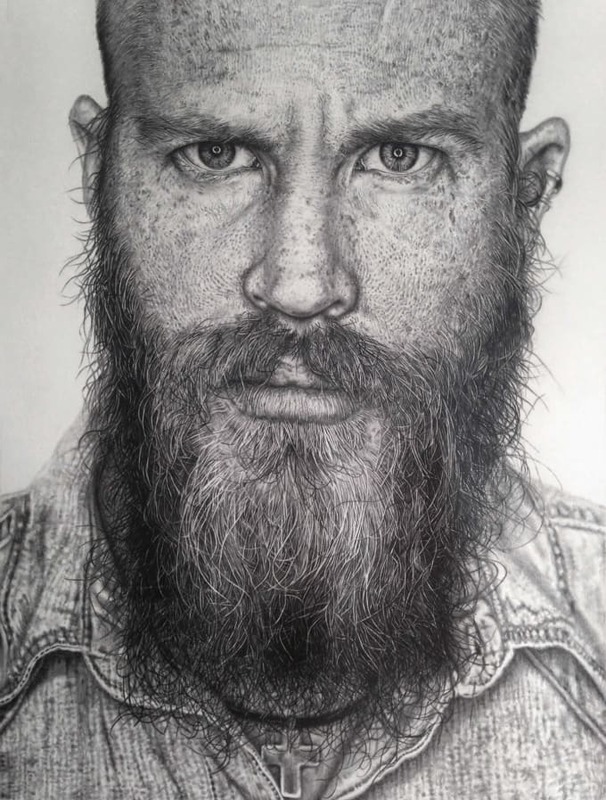 The artist uses graphite pencils to perfectly mimic real life. Her illustrations of of people and animals look like they could be alive, all the way down to the last freckle or strand of hair. Each of Lee&apos;s drawings takes about three to four weeks to finish. You can view more of Lee&apos;s work on her Instagram. She also sells phone cases decorated with pieces here.